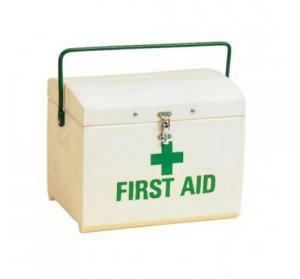 What should you have in your horse's first aid kit? Prescribed medicines- if your horse has a recurrent problem that can need urgent treatment your vet may leave or prescribe enough medication to start treatment whilst a visit is arranged. If you have any first aid tips or advice of your own, please comment below and share with our other readers!